Bloom: Finding beauty in the unexpected. Safe to say...not something that comes easily or naturally for any of us. We plan for life events. We prepare for life events. Thus we have expectations for life events. If I go to university, I will find work. If I marry, we will be happy and get along forever. When I marry, I will have children. I will get pregnant easily. Our baby will be born alive. Our baby will be born healthy. Of course we want those things! rightfully so!! And we can't prepare for, or dwell on the fact that all our fears may become reality. that reaching out and sharing your story is life giving. Bloom. Even the title speaks of hope! 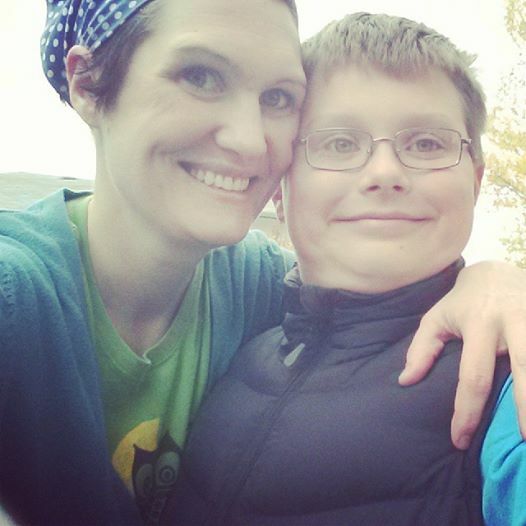 kelle's blog: Enjoying the small things.